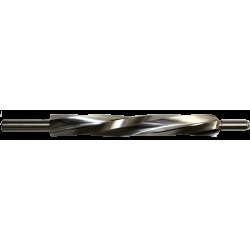 Piloted Core Drills are perfect for drilling a barrel in preparation for installing a barrel liner. The removable pilot keeps the drill concentric with the original bore. This ensures a correct cut and excellent results in the finished product.